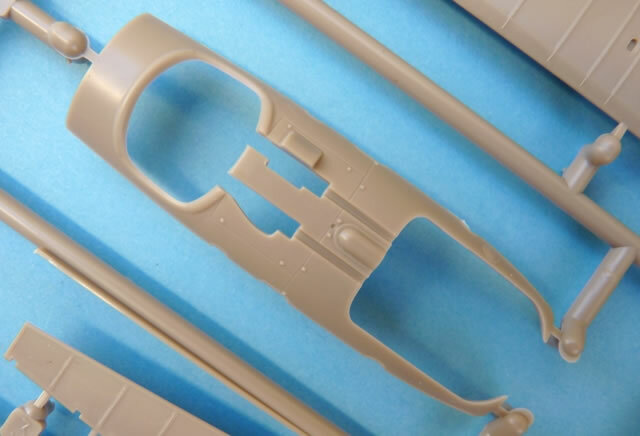 Well moulded parts with no sink marks or ejection pins marring the finished product; sharply defined detail; improved frets of both coloured and standard photo-etched parts; excellent overall accuracy; handy express masks; varied collection of colour schemes for decals with perfect registration and minimal carrier film. 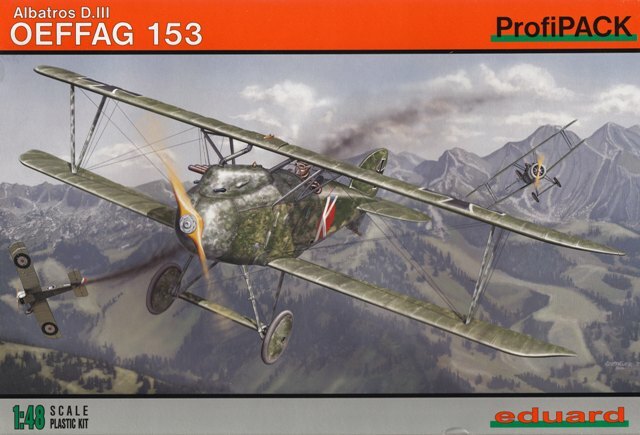 Following on from Eduard’s “253” release, we now have the much anticipated series 153 fighter. 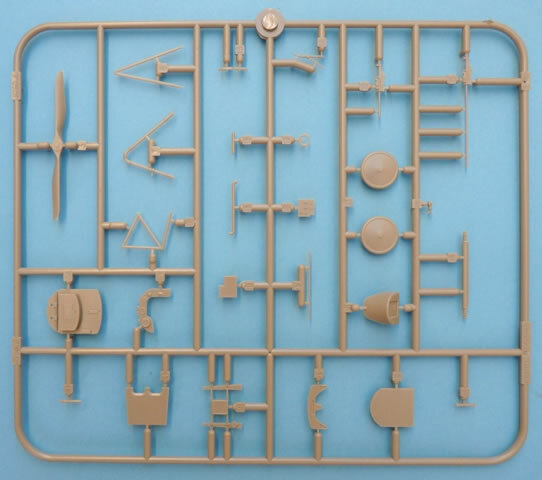 It utilises the same high quality sprues as before but now comes with a set of p-e more suited to this manufacturer’s aircraft. After having been neglected for so long in this scale, these Oeffag fighters are now given their due respect. Initial types were powered by the Daimler 185 hp engine and eventually culminated in the improved 225 hp version in May 1918. 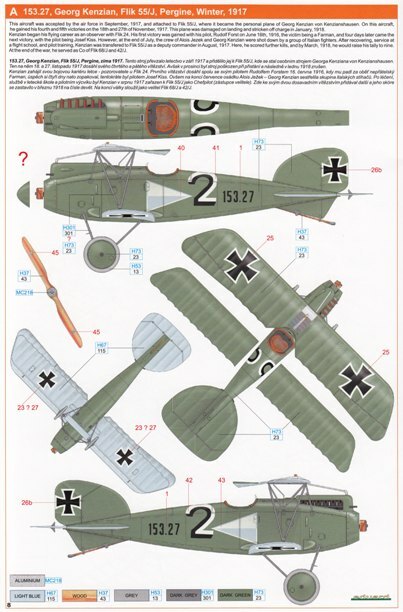 Having initially entered the fray with an Albatros D.III (Oef) series 253 fighter, Eduard now turn their attention to the 200hp Daimler engined version. It was obvious from the Eduard’s previous release that this latest incarnation was in the pipeline. Careful study of the aforementioned kit showed that the parts list had indeed catered for this option. 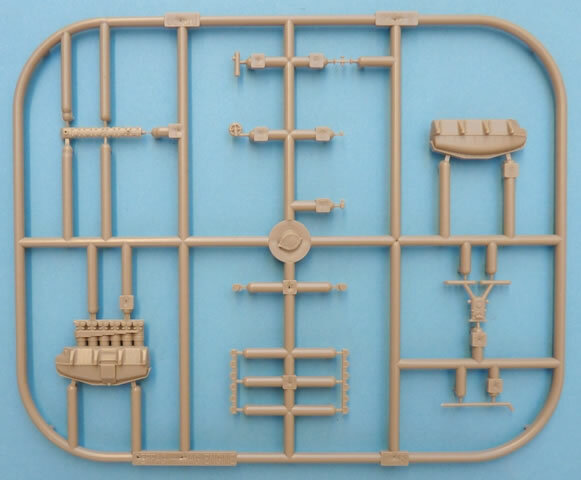 Inside the box we get the same high quality 5 sets of sprue as before, with the items not required for this alternative being clearly noted in the instruction sheet. 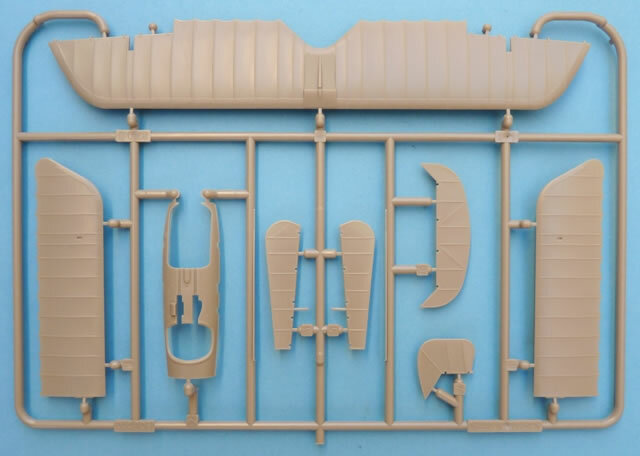 Being a “ProfiPACK”, the modeller is also blessed with two frets of photo-etched parts (one coloured), a set of painting masks, and a decal sheet allowing for 5 interesting options. The p-e is an improvement over the series 253 release in that it now replicates the perforated seat of the original and the associated seatbelts have also been brought up to Austrian standards. Construction starts with the engine which is the same competent design we first saw in the Fokker D.VII (MAG). 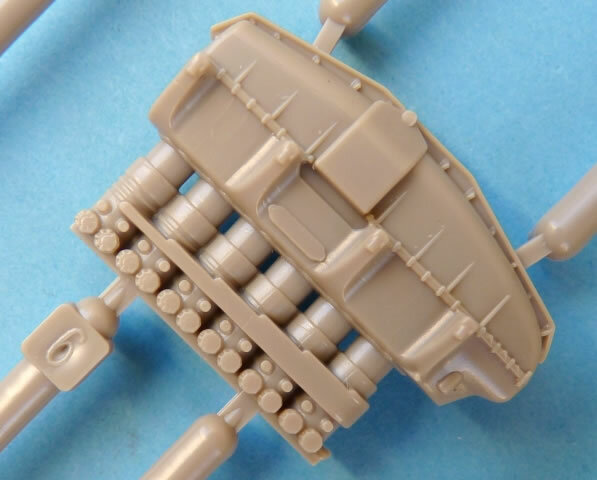 This superb power-plant is made up of 14 plastic parts, with further detailing coming courtesy of another 6 etched metal items. 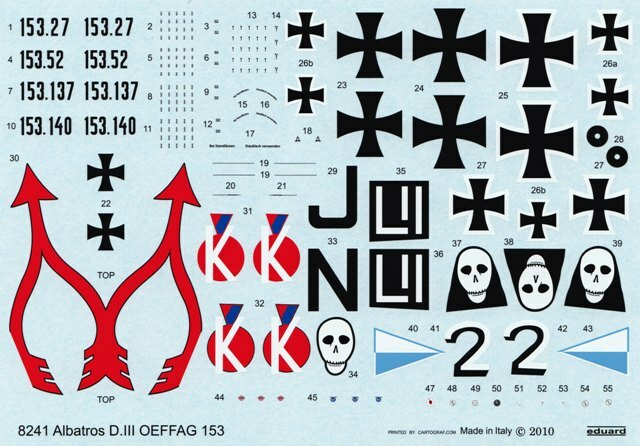 The modeller has a choice of instrument faces which can be in either decal or coloured p-e formats. The latter also contributes to the seat belts and various placards around the airframe. 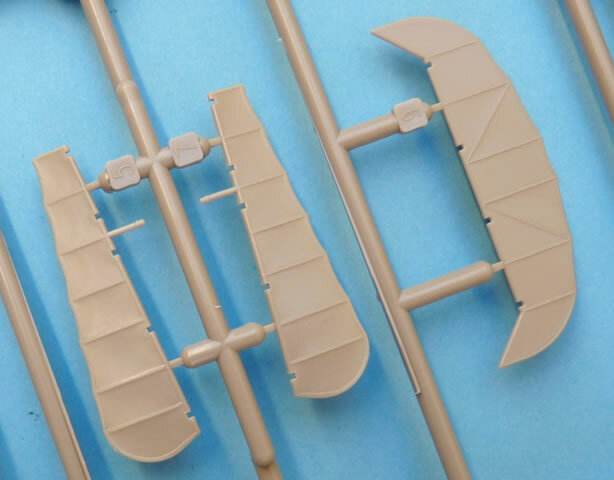 Assembly showed that there were no problems at all with the fit and that this will be one the easier WWI kits to build. A good example of the aforementioned detail can be seen on the wings. Here we see a subtle representation of the stitching which can be found on each of the well defined flying surfaces. Also present are the ply formers along the leading edge and the strips around the trailing periphery. These areas really show the high level of research that has gone into this kit. The latter is perhaps a bit too exaggerated and this can also be said about the height of the rib locations. Nonetheless, these features will be less noticeable under a coat or two of paint. 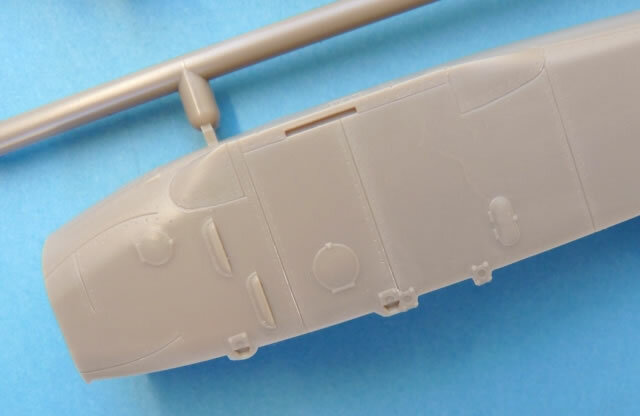 All of the smaller items carry the same sharp, crisp detail that is found elsewhere in the kit. 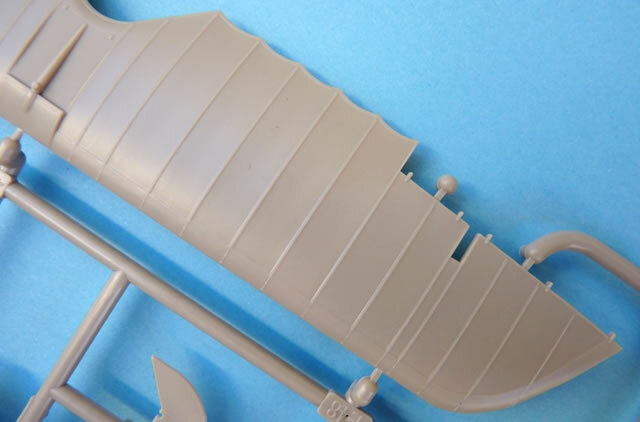 Struts, undercarriage legs, and wheels are all in scale, with choices of engine and nose cowlings depending on the subject being built. The frets of photo-etched parts add a touch of finesse to the finished product. 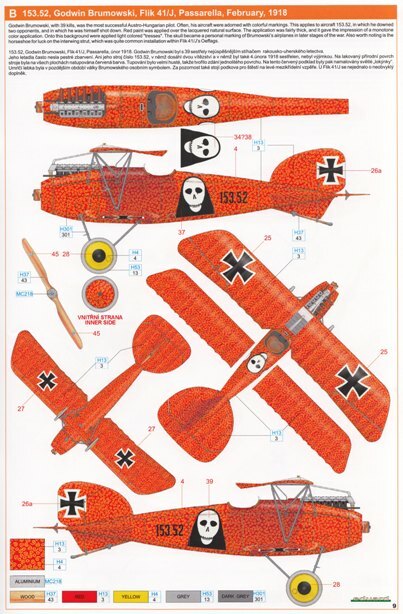 Aside from the cockpit, airframe and engine enhancements, there are even pieces that customise the aircraft to suit the decal options. As a result, little gems like a horse shoe and personalized rear view mirror are thrown into the mix. Other items of note are the control horns as these incorporate turnbuckles. This novel idea is fine as long as the modeller positions the control surfaces are in the neutral position. 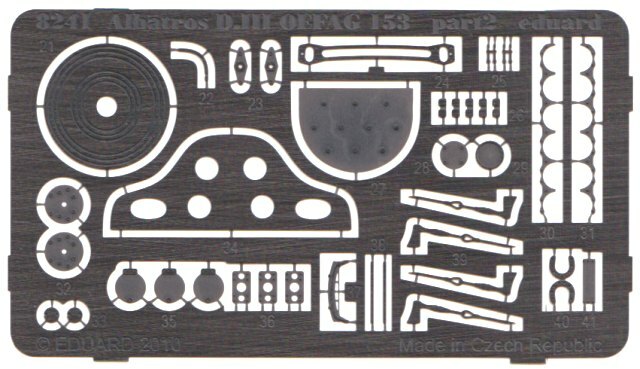 If you plan to offset these parts, then a little modification will be needed. There are 5 different aircraft that that are presented in this offering with three of the machines wearing the blunt nose seen in later production batches. Georg Kenzian was a 9 victory ace that managed to survive the conflict. 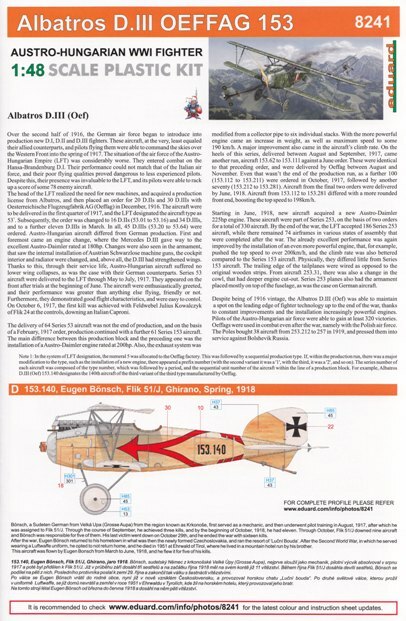 Two of his conquests can be confirmed in this aircraft which occurred on 18th and 27th November 1917. At this time Flik 55J used stylized numbers for personal identification. The blue and white pennant colours are those of Kenzian’s old engineers’ unit, Pioneer Battalion Nr.2. The Austro-Hungarian Empire’s highest scoring ace was Godwin Brumowski. He finished the war with 35 confirmed and 8 unconfirmed victories. This machine was used to down a Savoia-Pomilio 2-seater on 28th November 1917 and a balloon on 13th December of the same year. In February the following year he nearly died in this aircraft. It was shot full of holes with one lower wing shedding its fabric and the other having its main spar shattered. It was the result of Brumowski being “trapped” by 8 enemy fighters. When he eventually landed the stricken machine, it flipped on its back but amazing the pilot was not badly hurt. 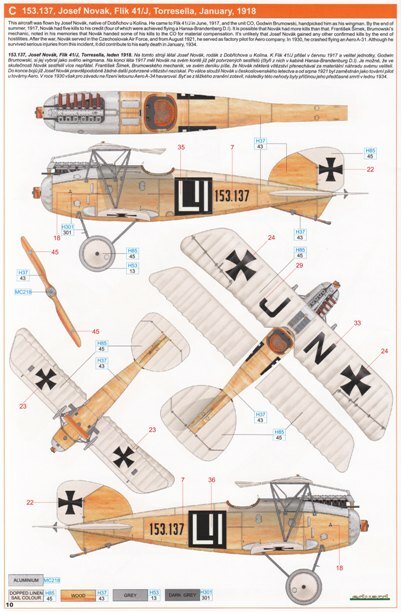 This aircraft was the mount of Czech pilot Josef Novak who marked the aircraft with his initials on the top wing. His victory count was at least 3 confirmed victories although some sources credit him with more. Kpl. Hans Schraffl was to lose his life in this machine on 6th May 1918. This interesting aircraft wears the so called “spring” camouflage scheme. It has a white “K” painted on its sides and the symbol behind it is thought to represent a medal. A number of pilots flew this machine, among them being Oblt. Josef Kos, Offstv. Josef Kiss and Kpl. Otto Kullas. One of the more flamboyantly marked aircraft was that flown by Eugen Bönsch. He was equal 7th on the A-H victory list with 16 confirmed successes. Five of these were scored in this very machine with two of them being the dangerous balloons. He lived through WWI and later got a commission in the Luftwaffe with the rank of Hauptmann. Bönsch passed away on 24th July 1951. 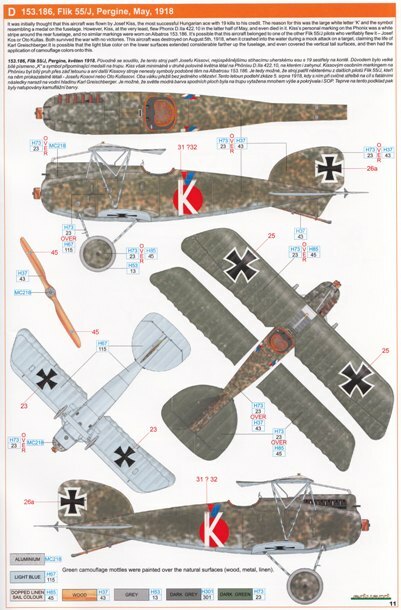 Austro-Hungarian fighters are usually neglected by kit manufacturers. This, and Eduard’s previous release of the series 253 fighter, is helping to turn the tide. The quality of the mouldings is up to anything Eduard has done before and a fit of components reveals that assembly will not cause any headaches. The extra items in the box mean that you are not limited to building specific production batches. 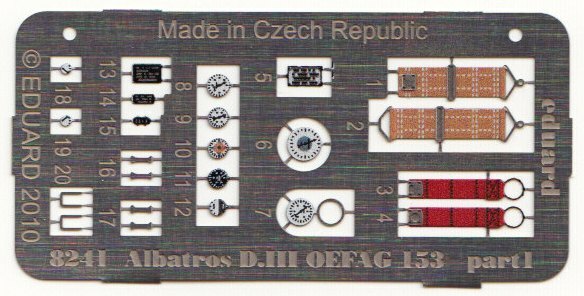 Thus the astute modeller can mix and match parts to replicate other Albatros D.III (Oef) series aircraft that may have taken their fancy. Overall Eduard has produced an exceptional example of this subject and the myriad of attractive colour schemes will guarantee more examples in the future.